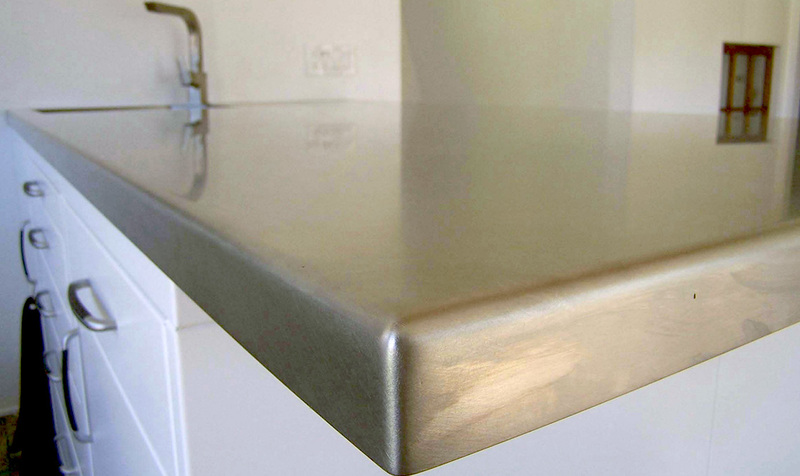 Not only are stainless steel counters beautiful to look at but they are impervious to water, heat, stains (if maintained properly) and contaminants that can affect other surfaces. The surface can easily be brought back to a consistent finish if scratched. 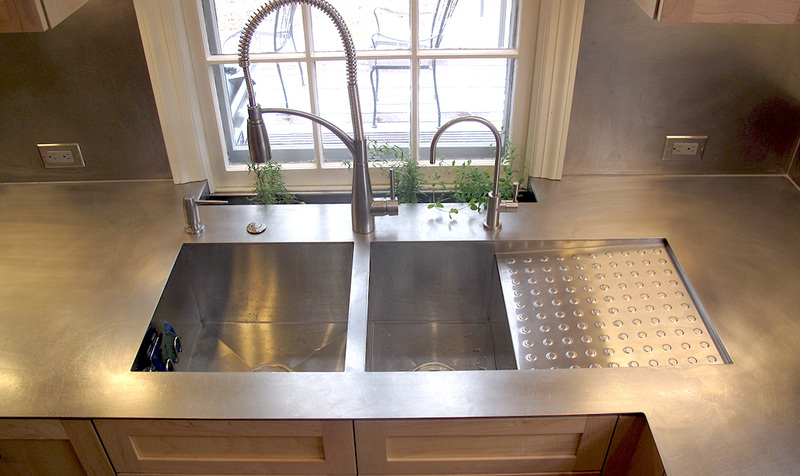 Stainless steel counters also provide a hygienic surface for preparing meals, while they only require mild cleaners. 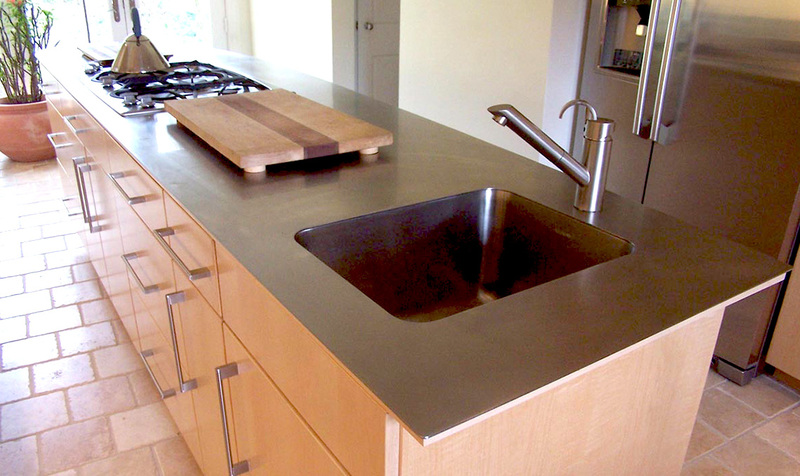 At Accufab, Our custom stainless steel countertops provide your home or business with the professional look you desire. Fabricated from start to finish in our shop, each is custom created by our experienced team of craftsmen. We also work with contractors and builders to create the solution that is perfect for your project. Please see our project gallery for more examples.